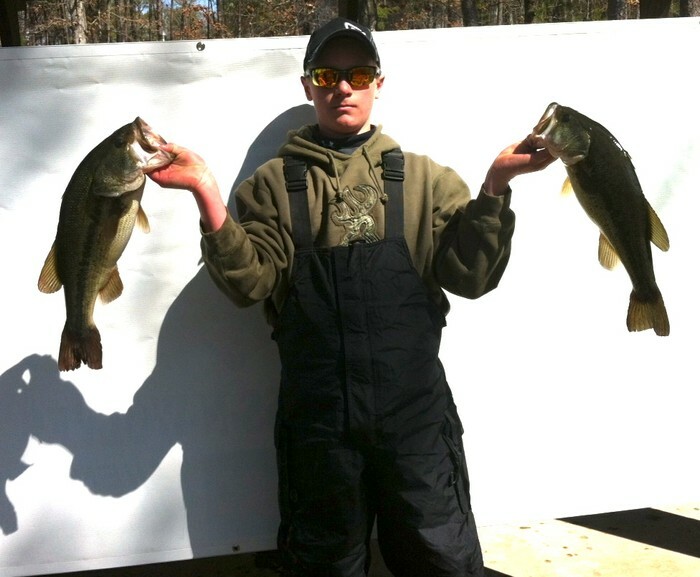 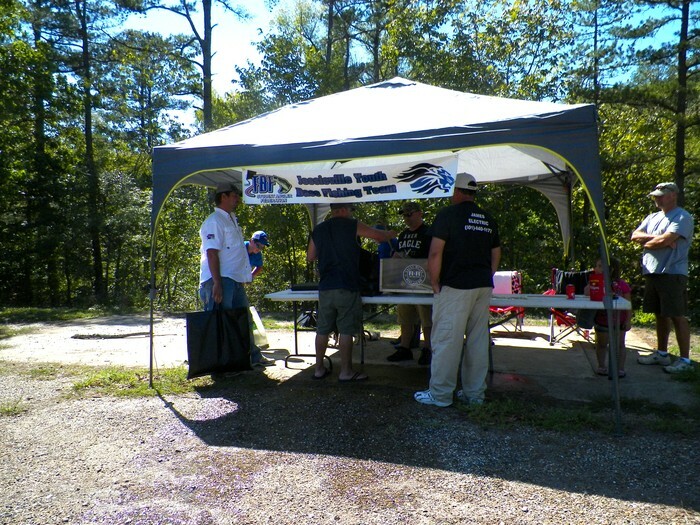 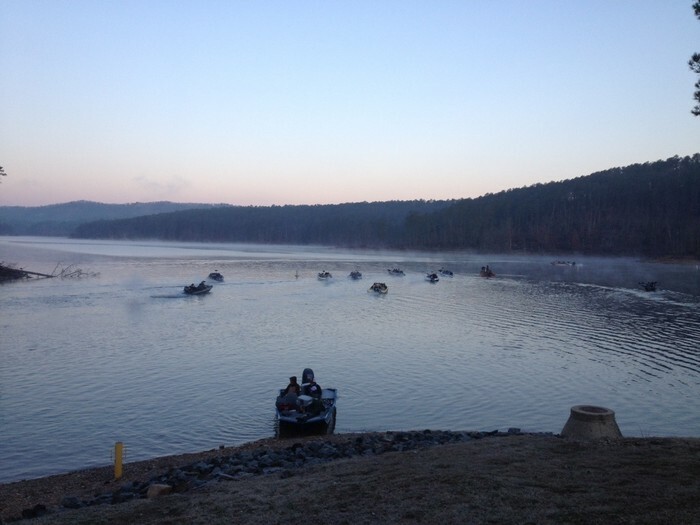 Jessieville Youth Bass Fishing Club will be hosting a tournament on Lake Ouachita, out of Crystal Springs, to raise money for their youth club. 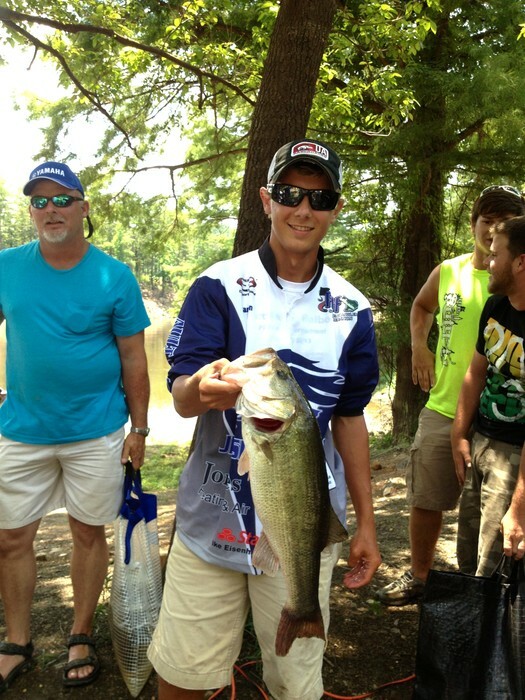 Prizes will be awarded based on number of entries with a minimum of 1-3rd place, Big Bass and Trash Fish. 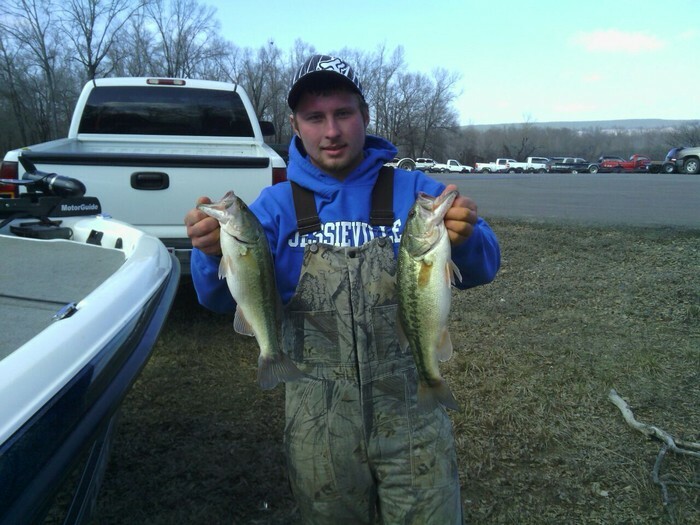 Remaining proceeds will go to benefit Jessieville Youth Bass Fishing Team.